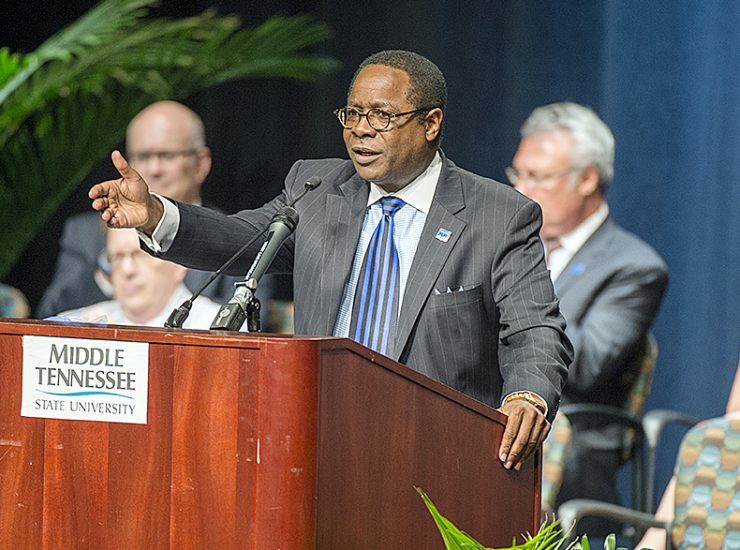 NASHVILLE — Andrew Oppmann, MTSU’s vice president for marketing and communications, was recognized by the Nashville Business Journal as one of the area’s top chief..
After acknowledging the many accomplishments the university has made during the past year, MTSU President Sidney A. McPhee had a straightforward message to faculty and..
Thousands of MTSU students have returned to campus for the fall semester. 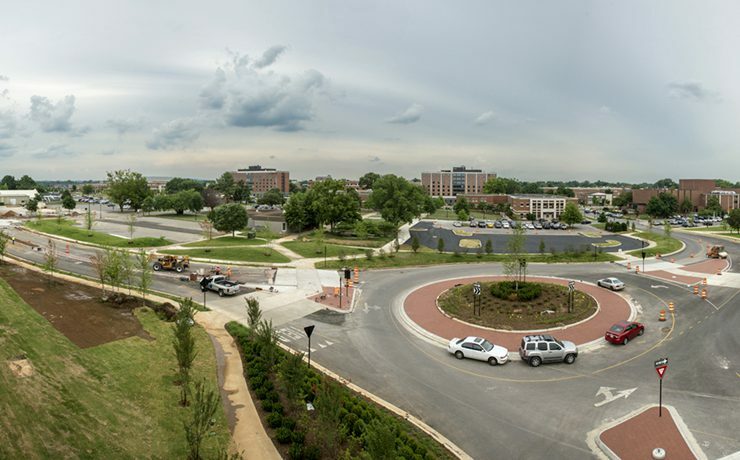 The mix of new freshmen and transfers will join returning students in their quest..
Students, faculty and staff returning soon for fall semester will encounter changes to how they navigate and park around campus. 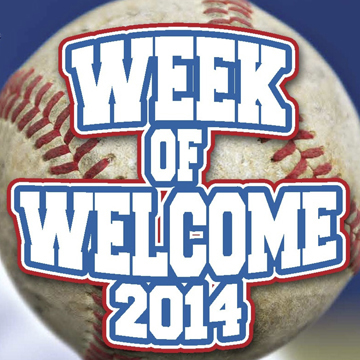 Parking and shuttle route changes.. 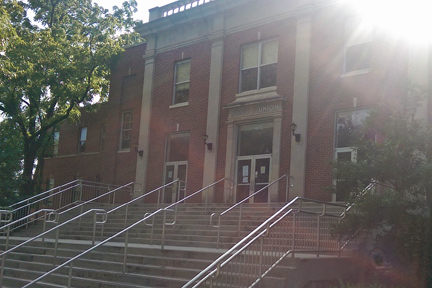 The James Union Building has been reopened to the public. The building has been under repair since a July 19 flooding incident that damaged electrical equipment..
MTSU was again the focus of the WGNS “Action Line” radio program Monday, Aug. 18, hosted by veteran radio announcer Bart Walker. The live program.. Representing excellence in newspaper, television and radio news, six veteran journalists were inducted into the second class of the Tennessee Journalism Hall of Fame before..
MTSU professor Beverly Keel, chair of the university’s highly touted Department of Recording Industry, has been named among the winners of The Nashville Business Journal’s.. Representing excellence in newspaper, television and radio news, six veteran journalists were inducted into the second class of the Tennessee Journalism Hall of Fame before a.. 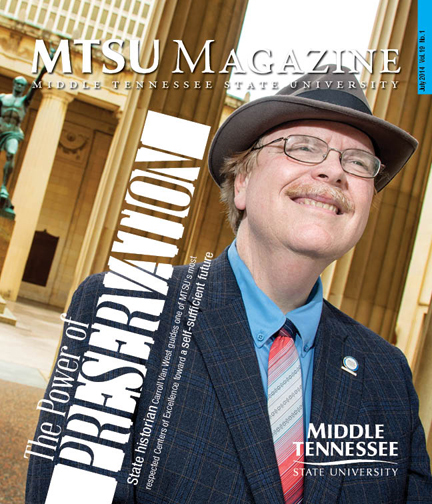 The summer 2014 edition of “MTSU Magazine” profiles MTSU professor and state historian Carroll Van West, who is well known in a field that’s as much..